Someone was out to get my dad. and Stunt Boy is going to prove it. 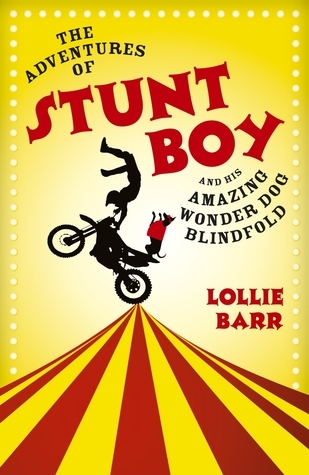 With his amazing wonder dog Blindfold and his best friend Benny, Stunt Boy has to find out who is trying to sabotage their Stoked Stunt Circus and close it down forever! With its bustling streets and fascinating customs, there is so much to see! 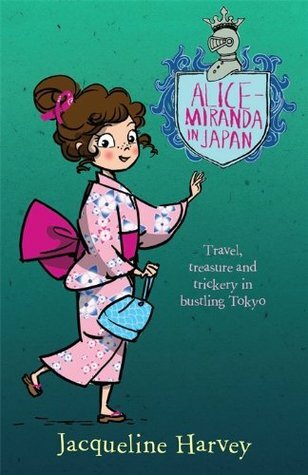 But when a gift from Alice-Miranda’s father confuses the Japanese authorities, she gets swept up into a missing person’s case. Figgy has two problems. One is her name. Nobody in Ghana has that name. The other is that her grandmother is ill and needs special medicine. Figgy can’t do much about her name, but she can do something for Grandma Ama. She will go to America and bring back the medicine, and Kwame, her special goat, will go with her. Out in the wide world she will meet some bad people. 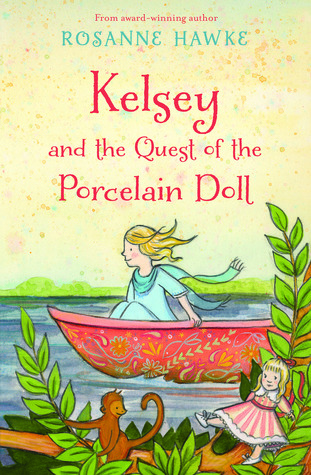 Letty’s journey concludes in this, the last of four exciting books about a free-settler girl in a new land. 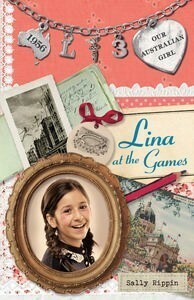 It’s 1956 . . . and the Melbourne Olympic Games have finally arrived! The whole city is buzzing with excitement and Lina can’t wait to go along as a reporter for the school magazine. 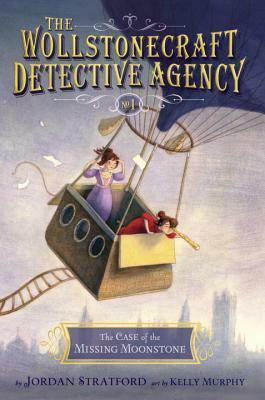 Now is her chance to prove to everyone that she’s a real writer, and nothing could be more important – until Lina makes a new friend, who changes the way she sees the world . 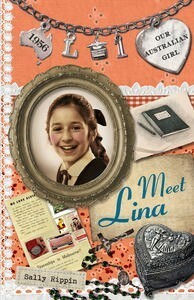 It’s 1956 and Lina has won a scholarship to a wonderful girls school. As hard as she tries, fitting into St Brigid’s isn’t easy – especially when she’s the only Italian and the only student from a poor family. When she and her friend Mary have a wonderful idea, everything starts to fall into place – until the class bully gets involved, and Lina’s worlds collide. 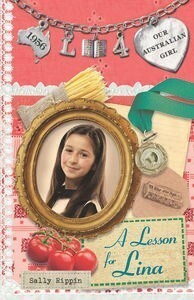 It’s 1956 . . . and Lina dreams of being a writer, but her strict Italian parents have other ideas. 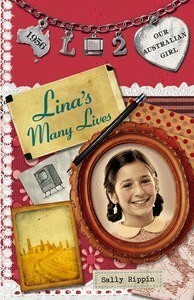 Now that she’s won a scholarship to an expensive girls school, Lina has other troubles, too. To fit in, she must keep her home life a secret, and even her best friend Mary can’t know the truth. But how long can Lina keep her two worlds apart? Meet Lina and join her adventure It’s 1956 . . . and Lina dreams of being a writer, but her strict Italian parents have other ideas. Now that she’s won a scholarship to an expensive girls school, Lina has other troubles, too. To fit in, she must keep her home life a secret, and even her best friend Mary can’t know the truth. But how long can Lina keep her two worlds apart? Meet Lina and join her adventures in the first of four exciting stories about a passionate girl finding a place to belong. 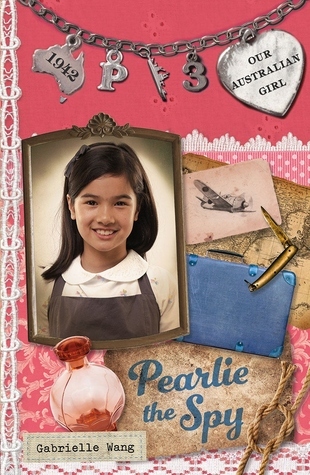 . .
It’s 1942 . . . and Pearlie is all alone in Darwin. Not only has she been separated from her family, but now Beake, the spy, is back and he’s on the loose. He’s out to get Pearlie – but she has a plan . . . Can she pull it off? And when bombs fall on Darwin, will Pearlie survive? It’s 1942 and Darwin is under attack. While bombs are falling, Pearlie is doing all she can to save her beloved pets and help the wounded soldiers. But it’s too dangerous to stay, and when Pearlie finally has to say goodbye, only the thought of being reunited with her best friend Naoko can cheer her up. 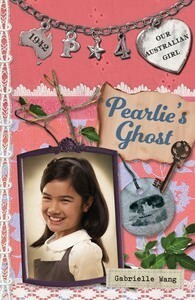 But Naoko has a problem of her own: a ghostly mystery that will truly test Pearlie’s newfound courage . . .
It’s 1931 . . . and Kettle Farm is starting to feel like home, but Ruby is still desperately worried about her dad. He hasn’t written for weeks, and nobody knows where he is. Will Dad ever come back to them? When nobody will give Ruby any answers, she sets out to find him herself . . .
Maddy Frank has always lived in Jermyn Street. Always. But now her mum and dad are making her move from the city, far away to some place called Plenty. 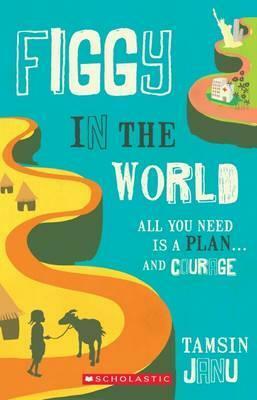 How will Maddy survive without everything and everyone she knows? Nobody understands. But what about her mysterious new classmate, Grace Wek, who was born in a refugee camp? Could Grace actually understand A place to call home. 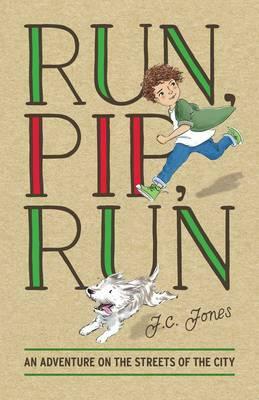 A smart but prickly ten-year-old must survive on wits and luck when she goes on the run in modern-day Sydney. 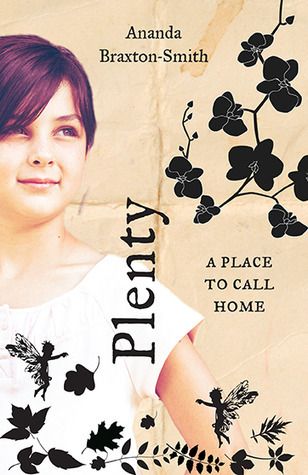 Pip Sullivan’s tenth birthday was a disaster — and that was only the beginning. With her beloved Sully in hospital and the welfare hot on her heels, Pip needs time, money and a place to stay. She’s determined to stay one step ahead of Senior Constable Molly Dunlop! With help from her friends — including a psychic cat and a canine escape artist — Pip needs to stay out of dreaded foster homes so she can help Sully get better. One night there was a thunderstorm. 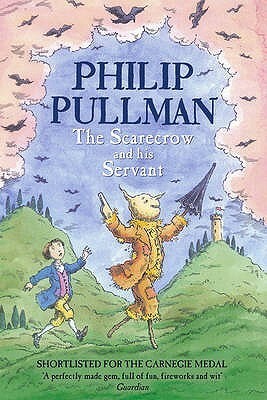 A tattered scarecrow stood in the wind and rain, taking no notice . . . until a bolt of lightning struck his turnip head. The scarecrow blinked with surprise and came to life. 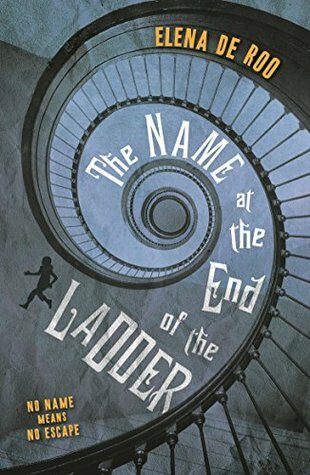 Twelve-year-old September is determined to choose an adventurous name for herself from the Name Bank – not like all her friends, who are named after flowers or trees. Soon she discovers she has no choice, unless she can win an ancient and mysterious board game. And every roll of the dice leads her further into danger.